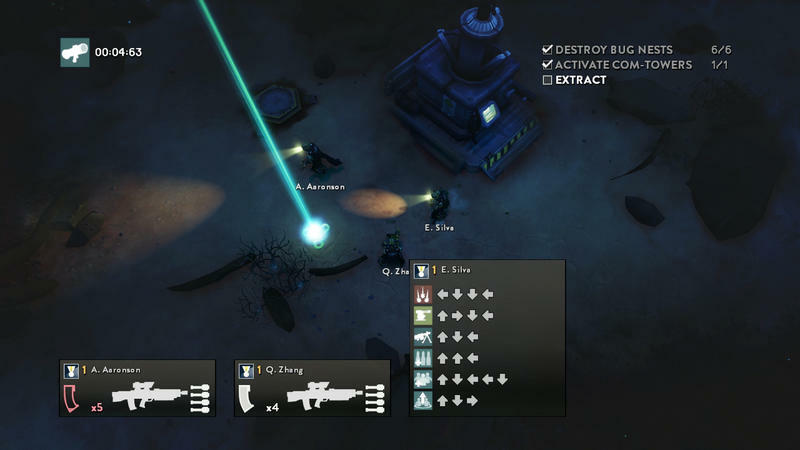 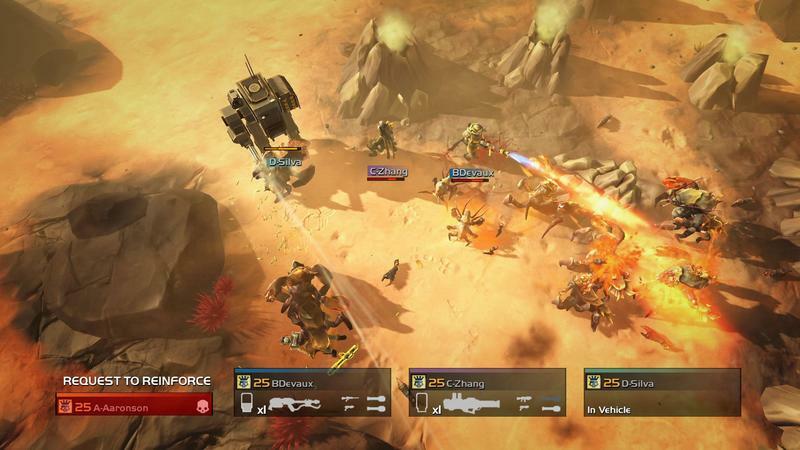 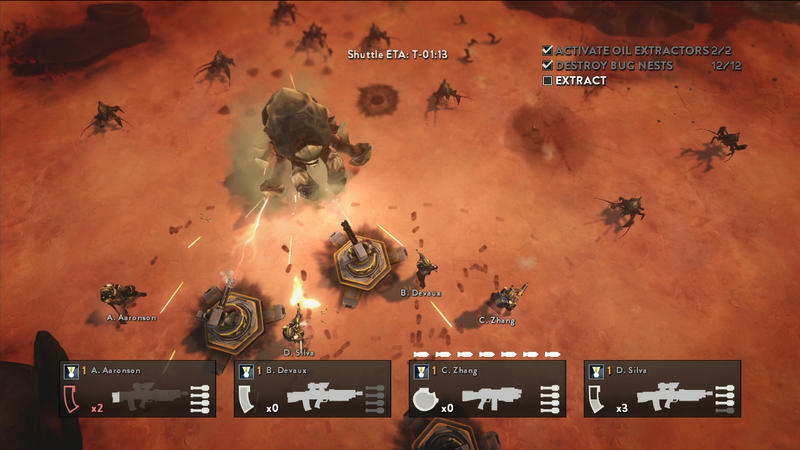 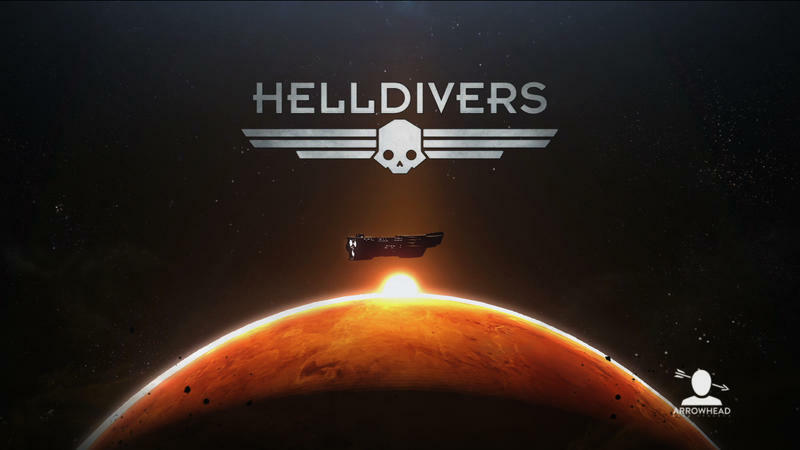 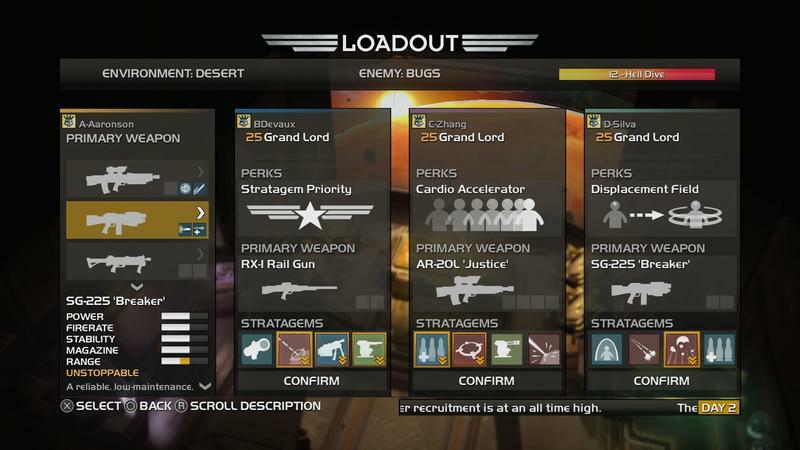 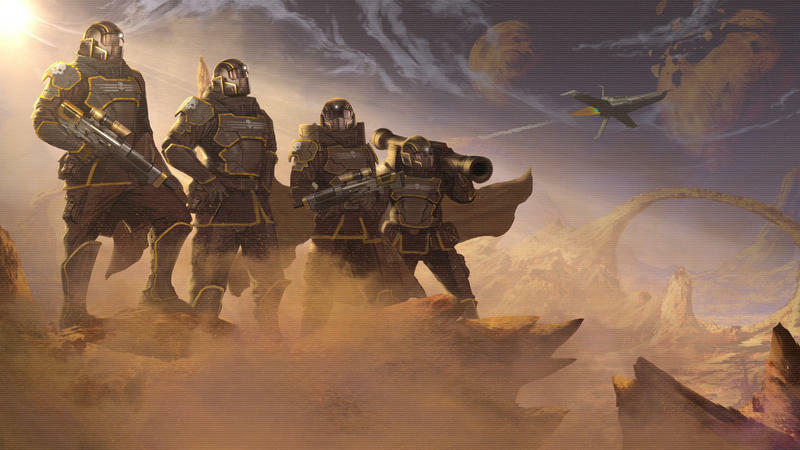 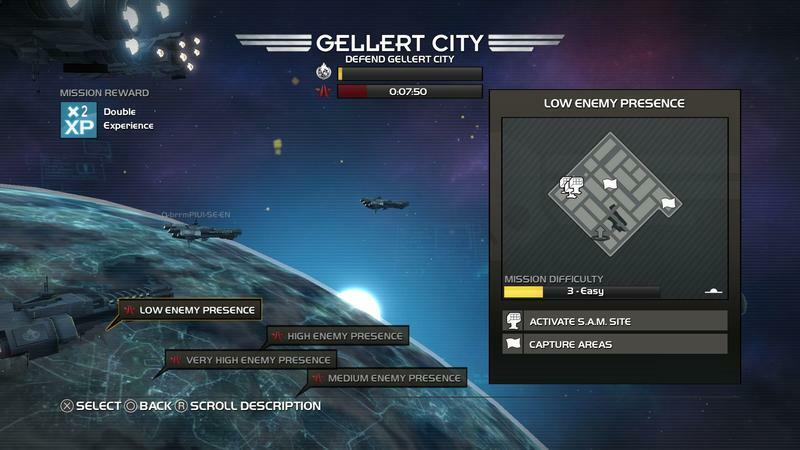 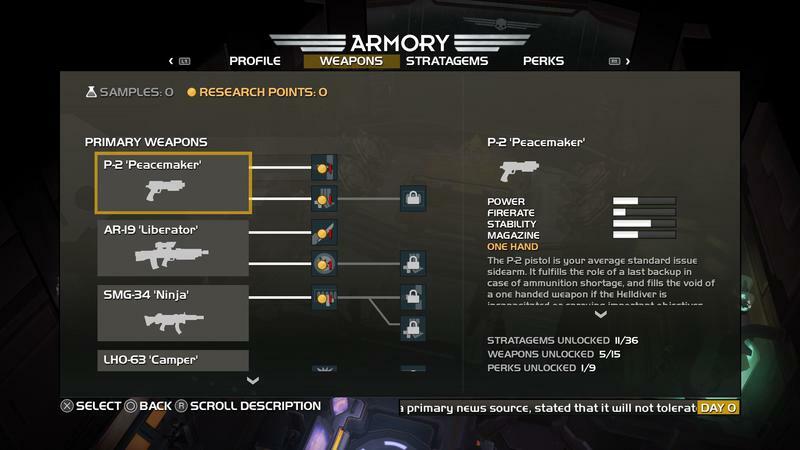 On PlayStation 4, you’ll have access to Helldivers: Democracy Strikes Back and Nom Nom Galaxy. 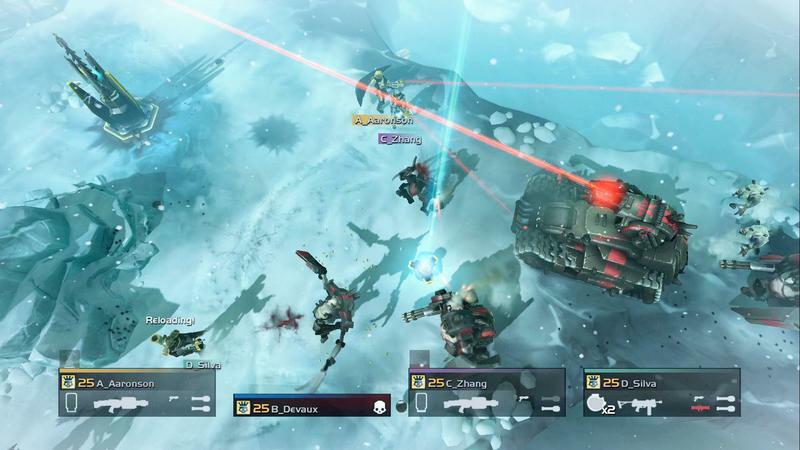 PlayStation 3 players will have Helldivers, Grid Autosport, and Persona 4 Arena Ultimax. 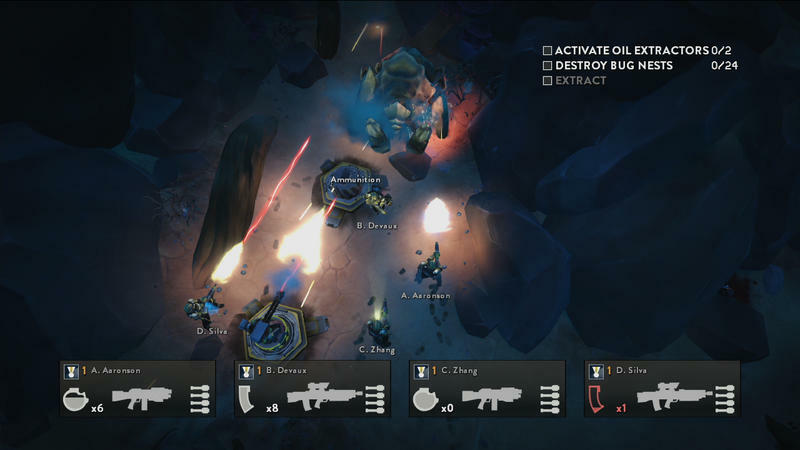 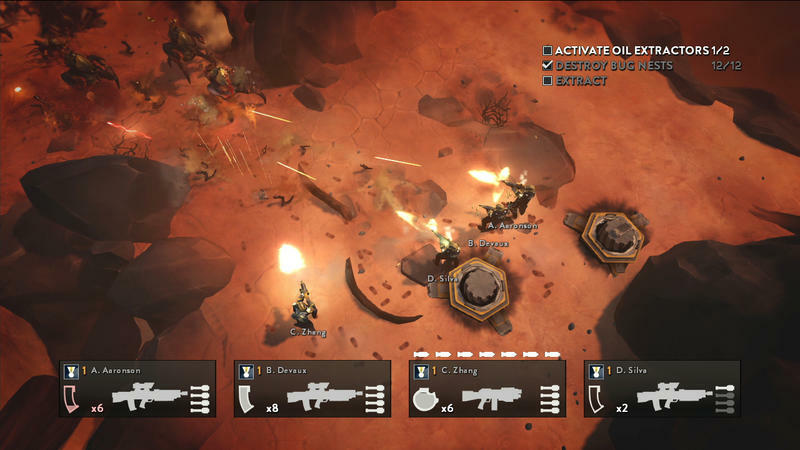 If you’re still rocking that PS Vita, you’ll get Helldivers, Lemmings Touch, and Nova-111. 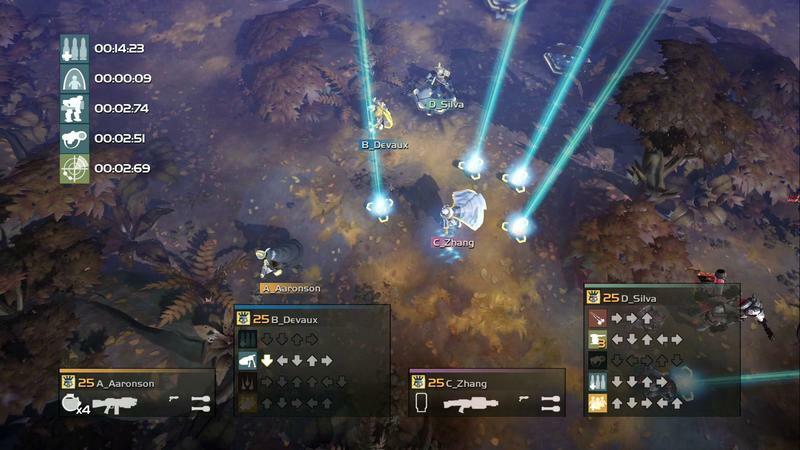 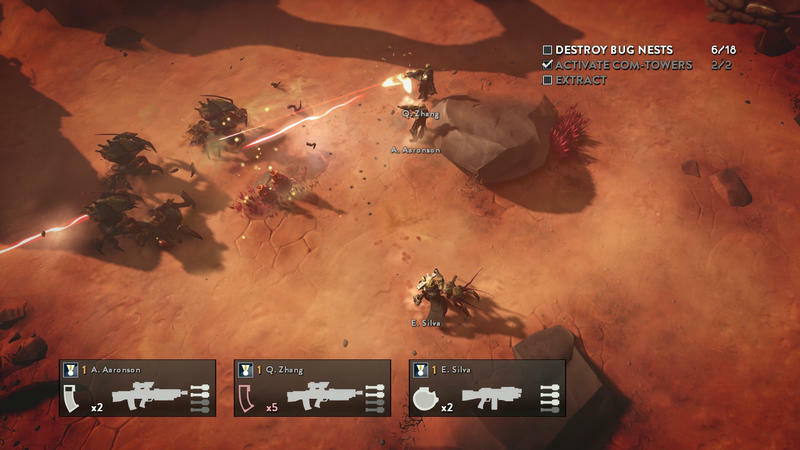 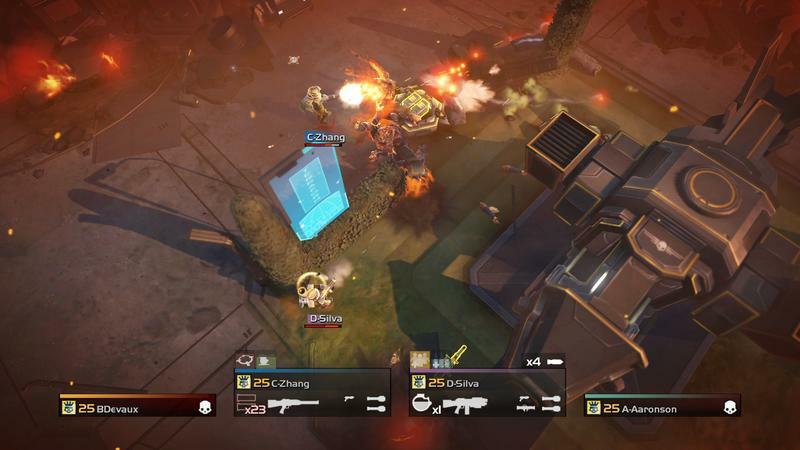 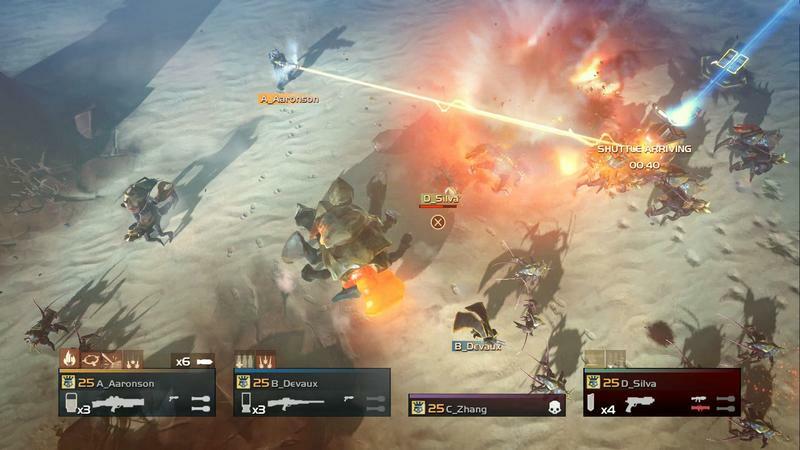 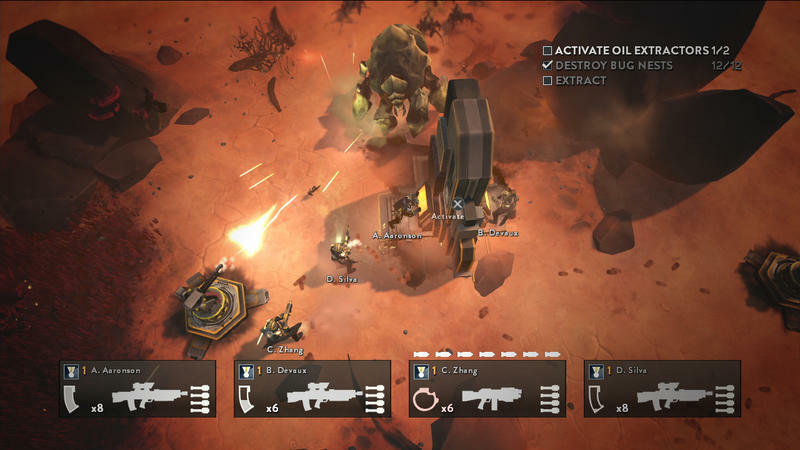 Helldivers is a great multiplayer game that features cross-save, meaning that you can jump from one platform to the other without losing your advancement, making it one of the best ways to enjoy a PS Vita. 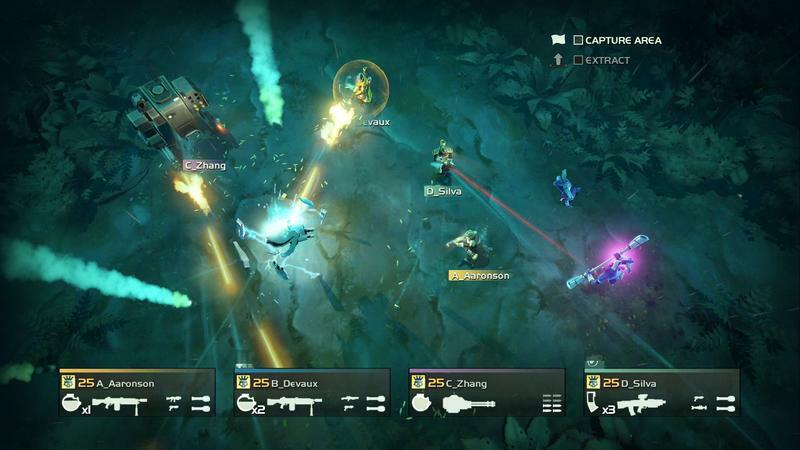 The lineup for this month gives us a racing game, a fighting game, some platform and puzzling, and some great multiplayer. 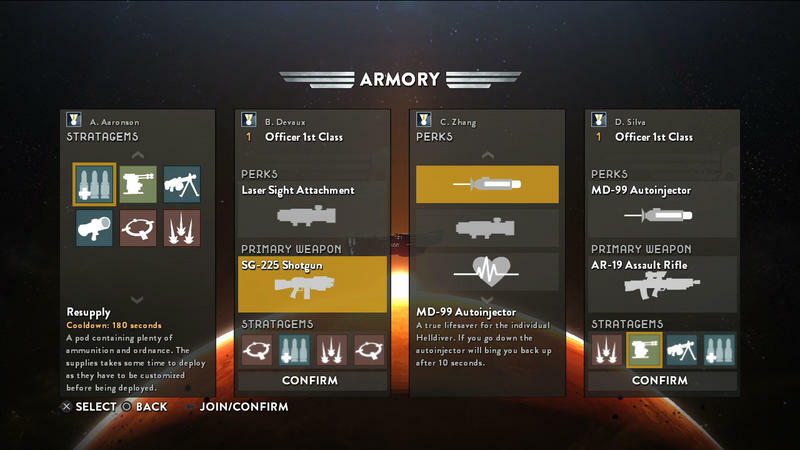 All in all, a ton of content to tinker with if you have time between all the new releases hitting in February.